We’re certain if you had the option, you would choose to take your furry friend wherever you go. While we can’t guarantee all of your destinations will be equally receptive to have your dog as company, we want to help you with the journeys between destinations: You can keep your car seats safe in the interim. 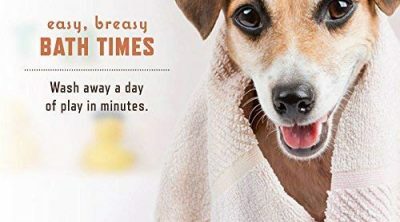 As much as you love your four-legged friends, cleaning up the hair they shed isn’t something anyone enjoys. Below you’ll find your solutions—the best dog car seat covers on the market. What Are Dog Seat Covers? Why Not Just Use A Blanket? Dog car seat covers are convenient ways to extend the life of your vehicle’s interior when traveling frequently with pets. There are many of these products on the market, each with unique features and size factors. We have compiled a lineup of six car seat covers that we think makes the cut as products worth a second look. 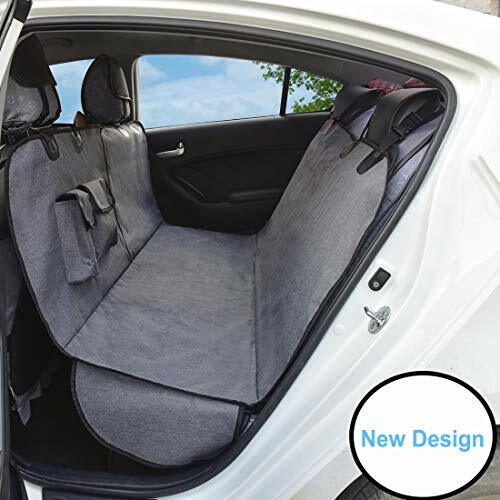 One that stands out most for us is the new design of the AMOFY car seat cover range. We recommend this specific cover due to both its durability and affordability. 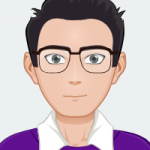 It’s a no-frills option to anyone looking for a product that does the job, simply and effectively. Selecting the best dog car seat cover for you, however, may require a bit more in depth observation. Use this buyers guide and our detailed reviews to assist in making your final choice. Do car seat covers are protective devices that create a barrier between your dog and the interior of your vehicle. 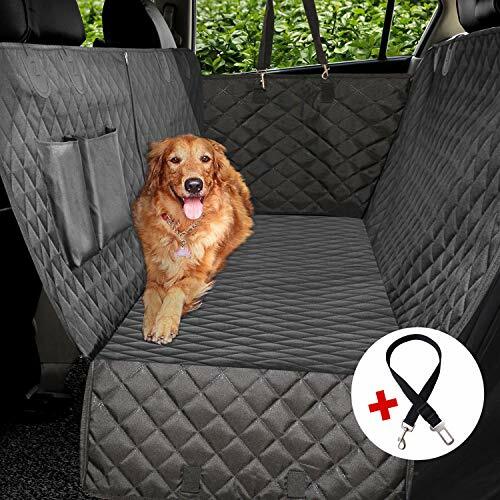 Car seat covers can be used purely as a means of protecting the seat fabric or also as a wall style barrier to keep your dog from roaming the moving vehicle. The dog will be restricted to the boundaries formed by the seat cover, which usually creates a rectangular box-type zone. 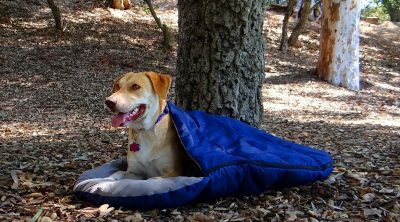 Dog owners who travel frequently or over long distances with their dogs may need the assistance of one of these covers. The behavior of animals is unpredictable at the best of times — even more so within the confinements of a car. 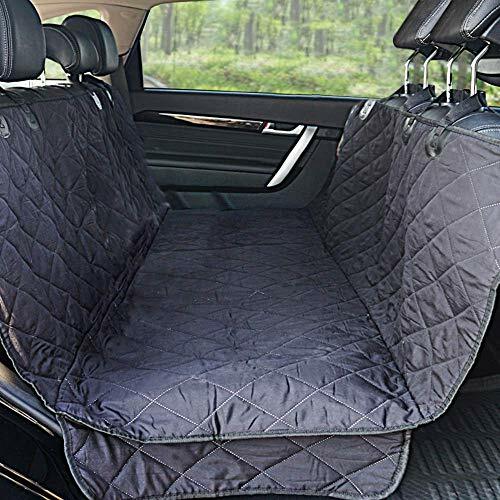 A seat cover will ensure that not only is your dog unable to physically damage your seats, but is also not going to urinate elsewhere in your vehicle. Anyone interested in making their pet more mobile should consider investing in one of these handy covers. You may be thinking: But surely a blanket across the seats can get the job done? Sure, but to a very limited degree. While a blanket can create a physical boundary between an animal and a car seat, it can’t guarantee many other things that an actual seat cover can. 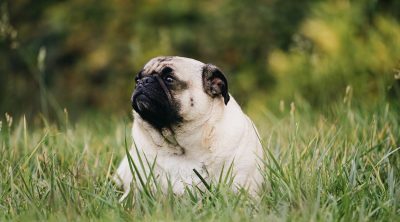 Should a dog decide to go to the bathroom in your car, a blanket would allow the liquid to seep through into the seats. Car seat covers are waterproof, preventing this from happening. A blanket is also not secured. 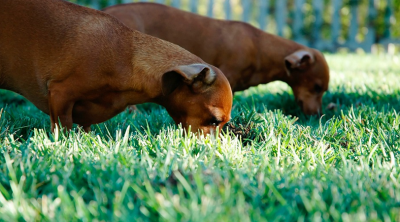 It can easily be pushed to the side by a mischievous dog on the hunt for what’s underneath. 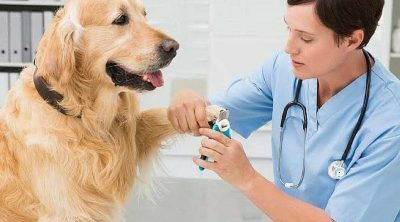 It also can’t protect your dog should a sudden motion cause it to lose balance. A car seat cover is fastened and unmovable even by a rambunctious puppy. While car seat protection is obviously the most sought after benefit of using one of these devices it isn’t the only one. 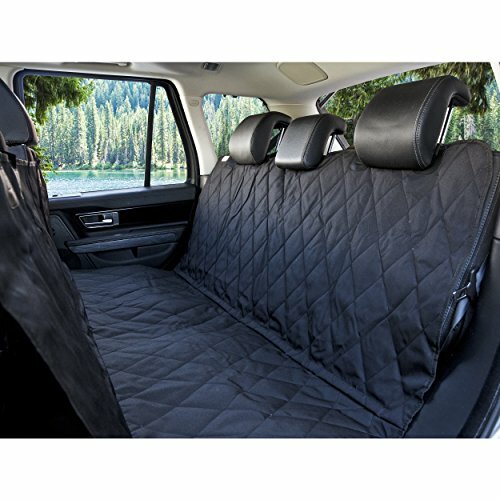 This cover by Vailge is significantly bigger than a lot of other dog car seat covers on the market. It covers the entire back seat of a vehicle all the way up to the head rests. It’s a hammock style cover that is completely waterproof. The great thing about the Vailge is that the surrounding walls are sectioned. This means that some flaps are optional and the back seat can be shared with human beings when needed. The flaps will be folded away to allow leg room for the individual in question. The rest of the vehicle will still be completely walled up. The cover is quilted and very easy to clean. Urine won’t sink in and can be easily mopped up with a rag. Mud and dirt are equally simple to wipe away. Hair can be shaken out when you arrive home. The surface of the cover is non-slip. This is an invaluable feature of any dog car seat cover. You need to know that your dog isn’t going to fly around the back seat with every turn and brake. Vailge sweetens the deal with a free doggy seat belt to add to the experience. Safety first! 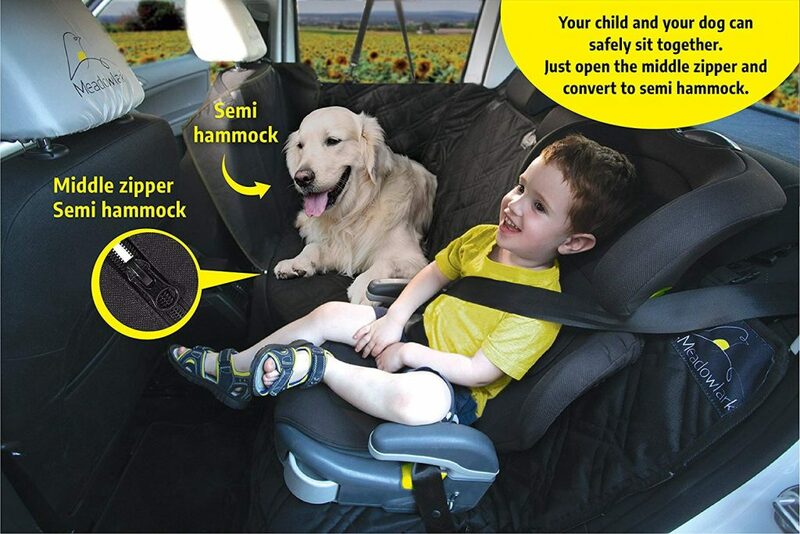 This dog car seat cover by YESYEES is of a slightly different design to what we are used to. It’s a unit that gets as close to the term “car seat cover” as possible, as it quite literally just covers the seats. No extra walls, no hammock feature—just seat coverage. And perhaps that’s all you need. 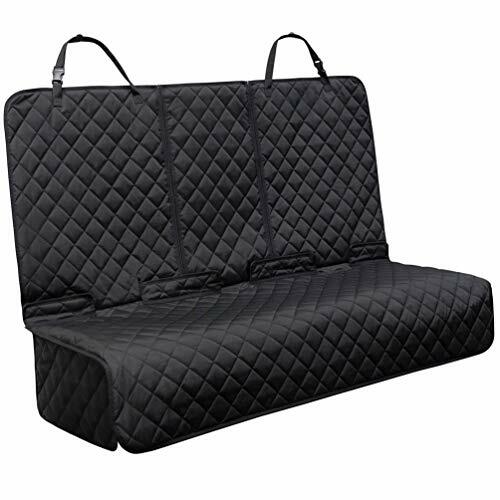 The cover is compatible with most backseats regardless of middle consoles or armrests. This unit is great for families with children’s car seats that need place as well. The car seat can rest on top of the cover quite easily and to enable access to all the necessary belts. The surface is non-slip, however this is more of a side-to-side means of security. There is nothing about this cover that will stop your dog flying forward in the event of a sudden brake. The workmanship and quality of this cover should be noted. The material is heavy duty and is unlikely to wear and tear—probably ever. In fact, YESYEES shares this notion and offers a lifetime guarantee and warranty on each cover bought. Impressive! This machine-washable product by Winner Outfitters is another solid seat cover that gets the job done. 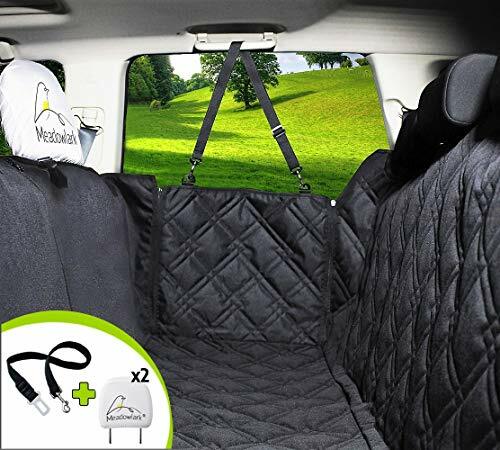 This dog seat cover is ideal for both cars and trucks. We love the inclusion of an anti-slip mat in the package. You’ll be able to place the mat underneath the cover and it will ensure that the actual cover can’t slip away from the car seat at any point. The cover is hammock style, however it doesn’t offer coverage for the inner car doors. It only extends up the seat backs on both sides. Doors will still be at risk of damage. On the bright side, the cover extends high enough that your dog will be unable to jump into the front of the car at any point. This keeps both you and them safe while on the move. A dog that is able to roam the entire car during a ride puts the drivers and passengers at risk as they can cause distraction and vision blocking of the road. Winner Outfitters guarantees performance or your money back. Confidence — we like it. The only non-quilted cover we’ve yet to see, the AMOFY dog car seat cover comes highly recommended. It’s significantly cheaper than other units but no less impressive. The AMOFY is made from a durable, firm Oxford cloth. It’s both non-slip and waterproof. It creates a more realistic “floor like” representation within the vehicle. This is a form of comfort to dogs who may not be accustomed to the sensation of softer car seats. The material is also scratch proof; your dog won’t be able to alter the aesthetics of the cover at all. Axell offers 180-day warranties on their car seat cover products, though with this quality of material it’s unlikely you will ever need this. We love that there are two pockets in this cover for leashes and toys that need to come along for the journey. It mimics the experience that humans have of keeping their personal belongings nearby. A dog may be calmer with familiar items close by. It also keeps the items from rolling around the space. We enjoy this versatile cover by trusted brand, BarksBar. The cover offers the option of both a hammock design or a standard bench coverage. You can fold or unfold the additional sections depending on the type of coverage you need in the car. This will come in handy for individuals who are traveling with more than one dog at a time. Full coverage for more than one dog, and standard bench coverage for when it’s just one rascal in the back. The cover is machine washable and won’t bleed color. This ensures your chair fabric is safe from becoming discolored after repetitive use of the seat cover. 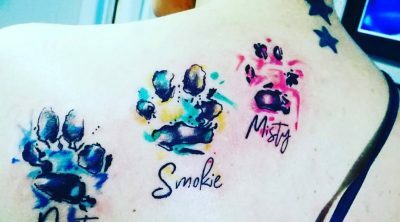 Material dyes can also be toxic to your pet’s health. Dogs tend to lick anything that’s around, but this seat cover is non-toxic and won’t lead to them consuming dyes or lead paints. The pattern on this cover features significant larger quilts. This is stylish and can complement the interior of any luxury vehicle. There is nothing tacky about the BarksBar dog seat cover. This is the most all-encompassing seat cover we have seen. Meadowlark really did not leave a single gap open with this one! Floor, to seat, to doors; every inch of the backseat of your vehicle is protected with this unit. With every purchase Meadowlark throws in two head rest covers as well. The material is highly durable and thick. Not only is the car interior protected but the seat cover itself is indestructible even if you have rowdy animals. The space can be shared by children. It’s perfect for families who need to travel with both dogs and small children. Car seats fit on top of the cover and the seat belts are fully accessible. Meadowlark are confident enough in their four layers of double stitching to offer a lifetime, money-back guarantee of these covers. What more could you ask for? When all is said and done AMOFY remains the sure winner in this lineup of dog car seat covers. It was the only cover that didn’t make use of quilting but rather extremely firm material, Oxford cloth that offers consistent stability. The addition of pockets for your pet’s goodies was another high point. Simply put, the AMOFY offers all the abilities of the rest in the round-up but at a fraction of the cost. It covers all the benefits that a car seat cover is expected to without breaking the bank. We believe this unit is a welcome addition to any traveling family that needs to accommodate one or more dogs on the journey. Simple, sleek and performance optimized. Don’t delay. Ensure the safety of yourself, your vehicle and your fluffy best friend today.